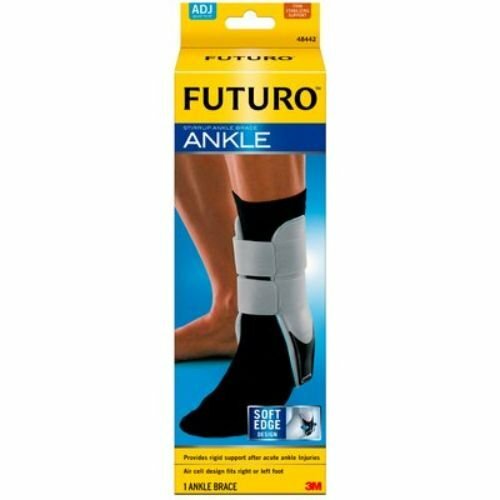 The FUTURO stirrup ankle brace gives you comfortable, firm support. Anatomically designed shells help limit lateral motion post-cast or after an acute injury. Patented soft-edge design for extra comfort in shoe.